On Sunday August 19, 2018, the Lord called our sweet beloved Annie Reid home. She was surrounded by her family and loved ones. Aunt Annie as she was affectionately called by many, was born on April 15, 1930 to the late Sarah and Gus Bonney in the Berkley section of Norfolk. She was the last of seven siblings who predeceased her. 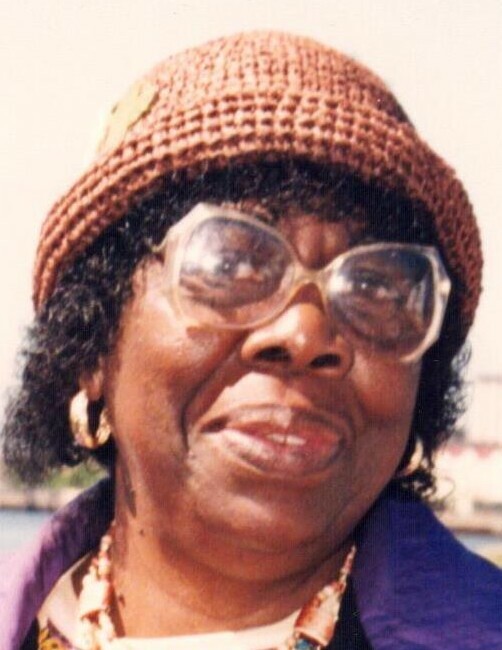 Left to cherish her lovely memories are two sons; Herbert Reid of Huntsville, Alabama and Jeffery Reid of Norfolk, Virginia, a special niece and Caretaker, Tania Cannon of Norfolk, Virginia. Grandchildren: Victoria Reid, Latisha Wilson, Herbert Reid Jr., Kendris Reid, Michael Brown, April Brown, Bobita Shine, Whitney Shine and a host of Great-Grandchildren, Nieces and Nephews.